Can "secular" Buddhists have spiritual experiences? 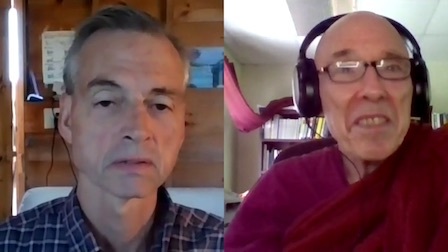 Diving into nirvana: "conditioned arising" and "the unconditioned"
Bob and Stephen argue about the true meaning(s) of "enlightenment"
How much authority should a secular Buddhist ascribe to the Buddha? If science is power, what happens to religion? What does renunciation mean for Buddhists? Does neuroscience support the Buddhist view of the self? Is there a Stoic version of the Buddhist "not-self" doctrine?